Do you want to talk about self love and self care amongst others while exploring social justice? Decorate sugar cookies, listen to music, learn about self-love and MORE!!! 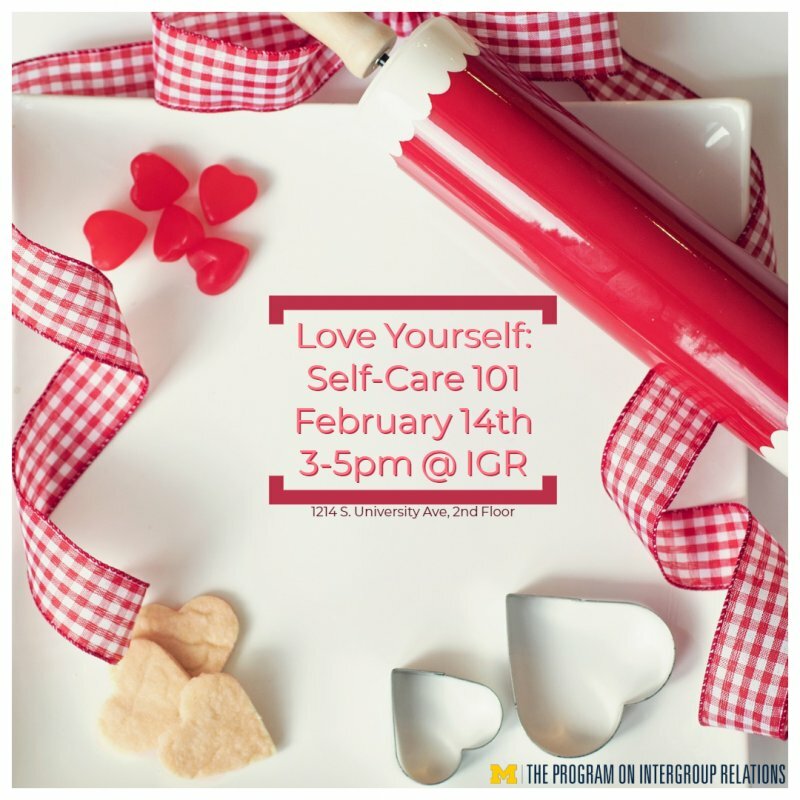 Join us at IGR where we will talk about giving love to ourselves!